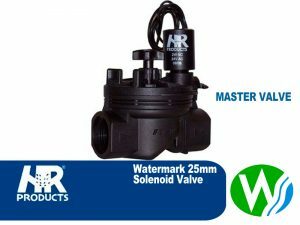 The Irritrol Richdel Jar Top 2400 Solenoid Valve 25mm is as easy to install and service as they are dependable, these residential valves offer heavy duty construction, reliable performance and convenient operation. Professional-grade Irritrol Systems components are designed and manufactured with a focus on heavy-duty construction, dependable operation and homeowner convenience. 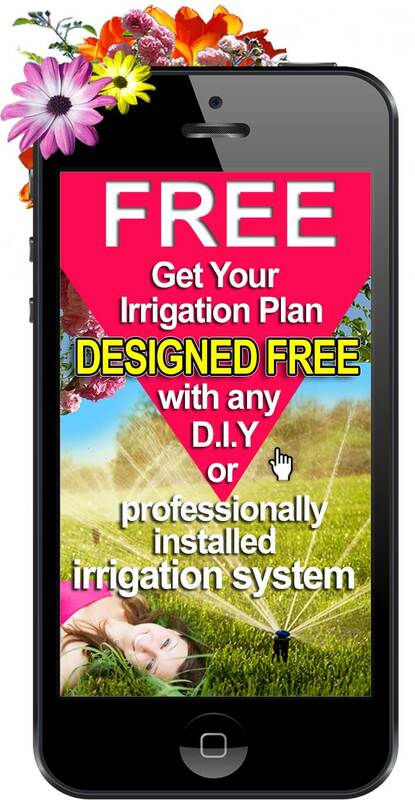 A brand of The Toro Company specifically for professional irrigation installers, Irritrol Systems is a name you can trust to help provide the beautiful, trouble-free lawn and garden your home deserves. Valves represent the “heart” of your irrigation system. 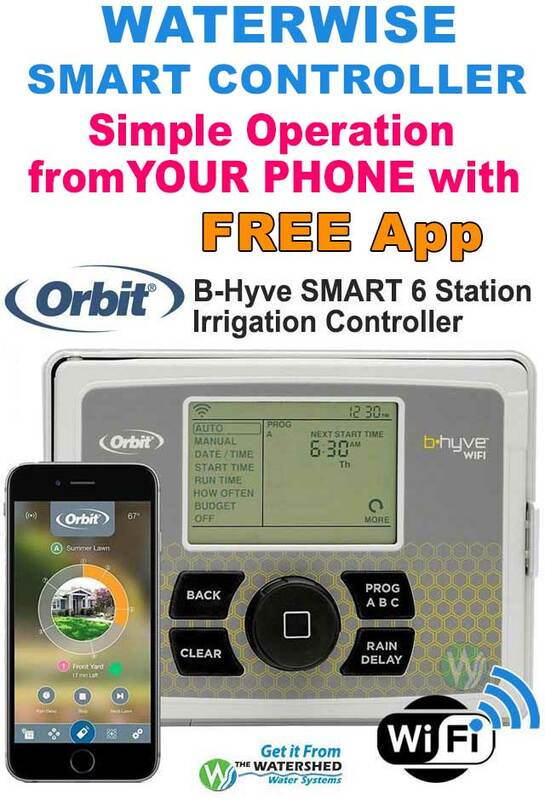 The system relies on them to ensure water flows to your sprinklers at the scheduled times and for the scheduled duration. 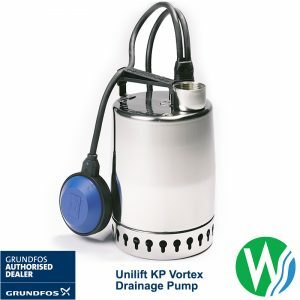 It also relies on them to close securely to avoid leaking, puddles and wasted water. With so much riding on their performance, reliability is a key feature. 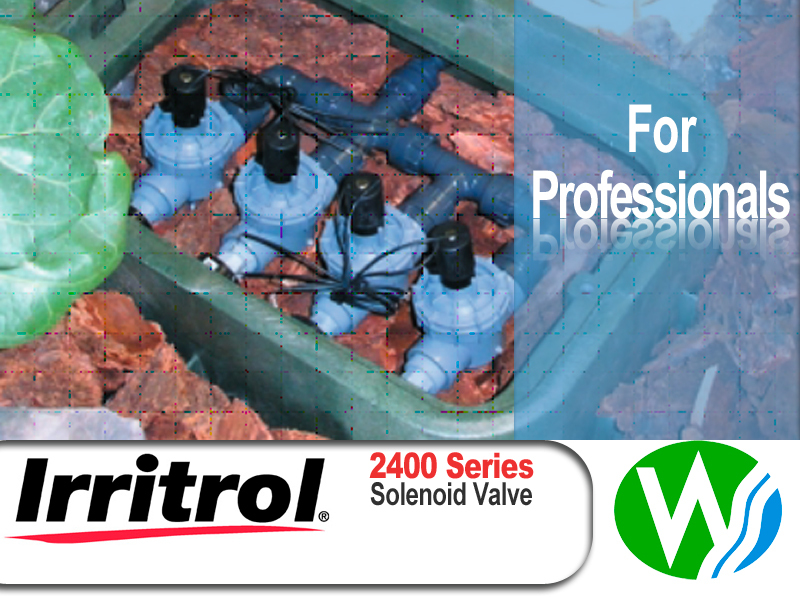 Irritrol Systems 2400/2600 Series valves provide the level of reliable performance required in residential landscapes. Best of all, they combine this performance with outstanding convenience and flexibility. 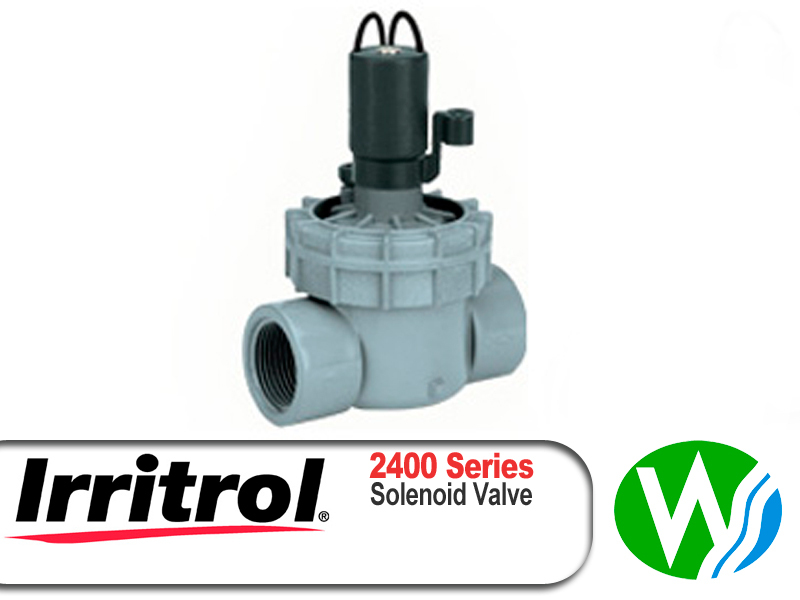 The Irritrol® 2400 Series globe and 2600 Series angle valves are popular with users because of the convenience of their threaded bonnets, the reliability of their double-beaded diaphragm and the durability of their heavy-duty, corrosion and UV-resistant PVC construction. 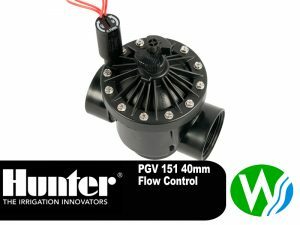 Fast and easy to install and service, these 1-inch residential plastic valves offer an encapsulated solenoid, internal/external bleed, an optional flow control feature, and are available in multiple configurations.